Abstract: In this study, we highlighted a new and efficient steganographic modus operandi based on pixel indicator routine to infix covert data in an RGB image. 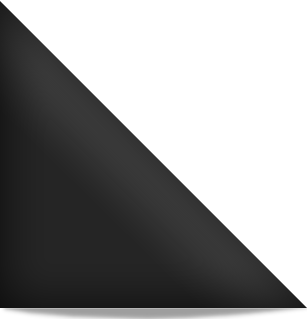 Usually when pixel indicator technique is employed on an RGB image, only one among the three planes (R, G and B) is labeled the indicant plane and the other two as depository planes in which the data can be stored. The proposed method is a similar concept by considering all the three planes for storage of the data instead of just two. This is carried out by using 5, 6 and 7 bits of a plane as indicator bits which increases the possible fields (from 4-8) to store the data. Because of this, the data embedding capacity of the image is improved to a greater extent since the indicator plane can also be used for embedding data in it. Optical Pixel Adjustment Process (OPAP) is also used here for reducing Mean Square Error. Furthermore the OPAP technique is not applied on the indicator plane as it modifies the indicator bits for reducing the MSE. Rengarajan Amirtharajan, G. Devipriya, V. Thanikaiselvan and J.B.B. Rayappan, 2013. High Capacity Triple Plane Embedding: A Colour Stego. Research Journal of Information Technology, 5: 373-382.